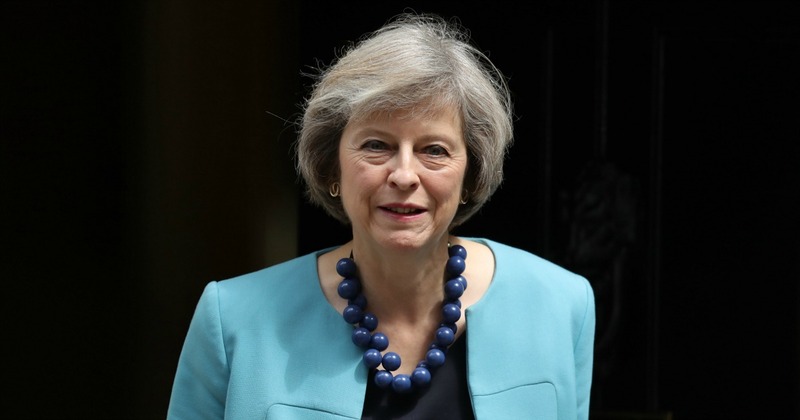 British Prime Minister Theresa May will write to EU President Donald Tusk with a plan for delaying Brexit beyond March 29, her spokesman said, admitting the parliamentary deadlock had reached crisis levels. May's letter to Tusk would come by Wednesday, her spokesman said, as reports spoke of her seeking a 12-month delay. She will also face questions from MPs in Parliament on Wednesday. However, Britain's ambassador in Prague Nick Archer said Tuesday that London was also wary of a lengthy extension with European Parliament elections due to be held across the bloc in May. "The government does not want to have to go into European elections again, does not want to go anywhere near the multi-annual financial framework," he told the CTK Czech press agency, referring to difficult and lengthy EU budget negotiations. US President Donald Trump's eldest son, Donald Trump Jr., waded into the debate Tuesday, writing in the Daily Telegraph newspaper that May's latest plan to delay Brexit signalled "that democracy in the UK is all but dead".